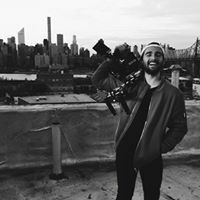 Join the 40,000+ creatives already renting gear on KitSplit. - Be 8 characters long. Send me updates about cool new gear, production jobs, and inspiration from the KitSplit community. Looks like you've already created a CameraLends account, which has merged with KitSplit. To log in, all you have to do is reset your password. An account already exists with this email address. Please sign in or enter a different email address.